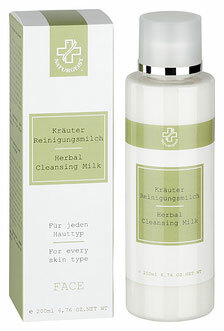 Cleansing milk with avocado oil, almond oil, as well as extracts of fennel, hops, chamomile, melissa, mistletoe and yarrow. Has excellent solution properties and prepares for the day or night care cream. For every skin type, especially for impure skin. Vegan. 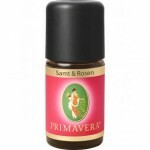 Application: Apply the product with your fingertips in a circular motion on your face and décolleté. Remove the cleansing milk with a cold compress. Then cleanse your skin with the herbal tonic.